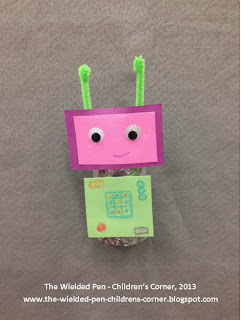 I started out my summer storytimes with the awesome theme of Robots. The children LOVED it! One newcomer thought it was awesome that they got make a craft and take it home with them! This was a really good book. I wish I had it a big book format so that the little toddlers could see the pictures better. This is book is great for asking questions. What is that robot doing right now? Make sure you ask the children what would their robot do if they had one. Some kids thought it was a good idea for a robot to eat the vegetables that they did not like. Everyone liked the end about chocolate cake... that you don't need a robot to eat that for you. 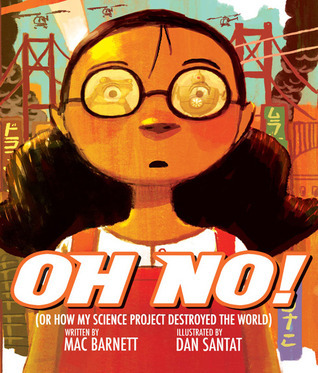 This was a good book, but because there was not a lot of descriptive words to help say what was going on you have to make sure to really show the pictures and help the children understand what is happening. The preschoolers did get most of it. 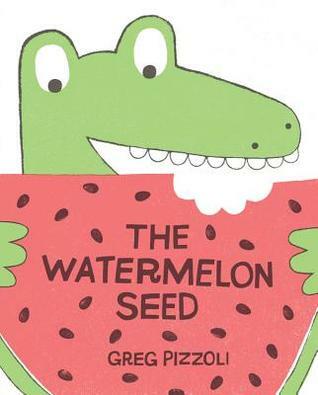 The preschoolers only understand part of this story, but they did like the book overall. I hope the parents understood it more. 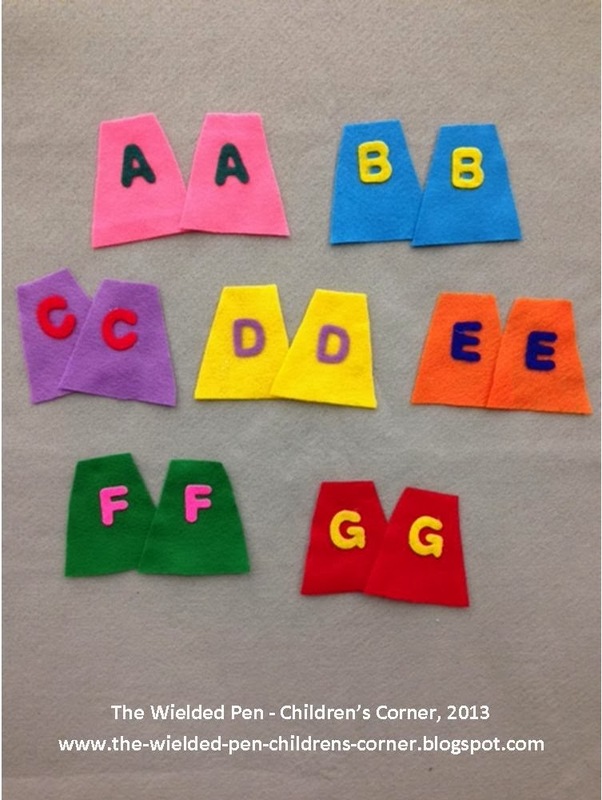 I made lots of felt circles for the kids to hold or wear that acted as their robot buttons that they need to press during the song. Can't get enough egg shakers! All the children got to play mad scientist and join together to make a felt robot. 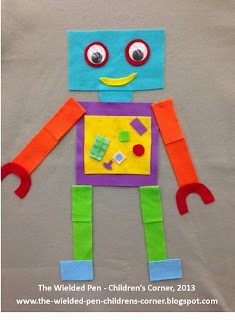 I used my one pattern (just different shapes) to create the body, buttons and switches. The children loved it! Everyone got to make their own miniature robots that were made out of toilet paper tubes that were wrapped in aluminum foil. 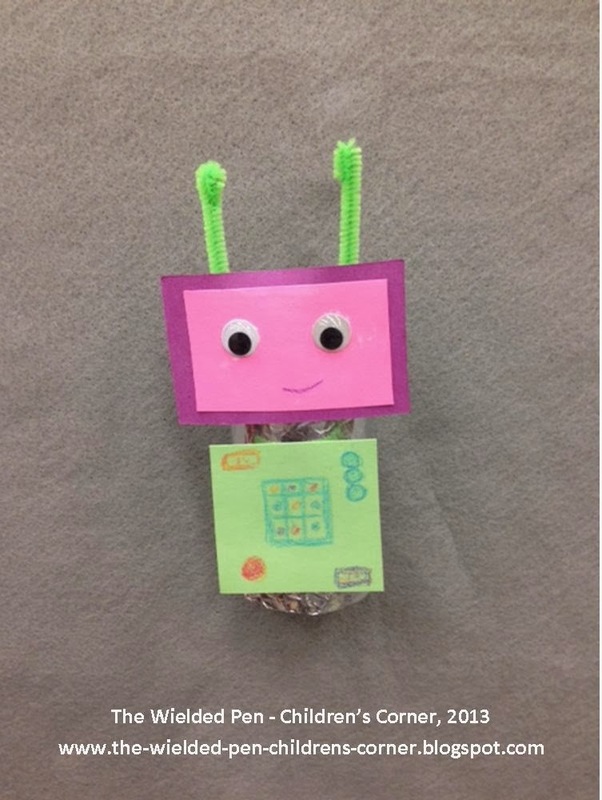 To make different parts of the robot there were squares, rectangles, googly eyes, and antennas (pipe cleaners). 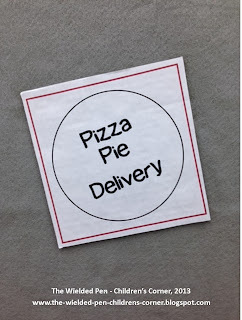 You will have to use both tape and a glue stick for this craft. The children thought it was awesome. Some of them even used their imagination to create a special job that their robot can do. created by Dorothy WP-CC, 2013. This is the second of the continuing theme, "Miss Dorothy's Favorites." These books are among the ones that I love to read due to the story and/or the illustrations. 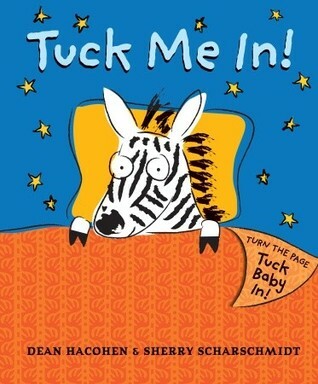 This book is extremely simple and so adorable for adults to share with babies and toddlers. 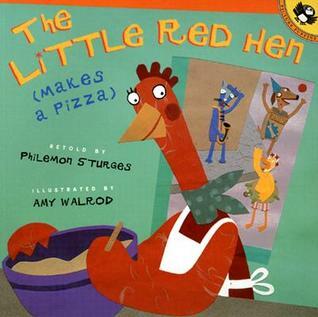 Sometimes I use this book with puppets and the little ones have to tuck them with pieces of fabric/blankets. This time around, I walked around the room and let everyone have a turn turning the half-page blankets on each illustrated baby animal. The children loved it! I have a Folkmanis cat puppet that is perfect for this story. I used puppets to help tell this story. 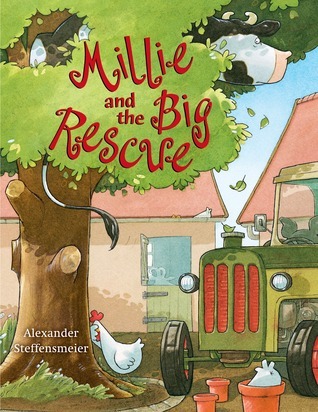 A great book about friendship and thinking outside of the box ... errr.. book! Pete the Cat is awesome! As it's in an Easy Reader format I needed a way make this book more visual for the children. So! 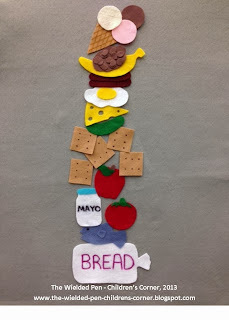 I created a flannel sandwich that the children had to help build during the reading of the book. See the Flannel Board section below for more details. This books MUST be read with dramatics! It's very silly and imaginative. The children loved it! 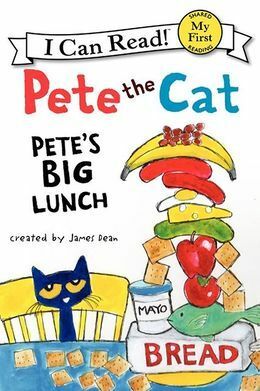 As I mentioned above, I needed visual aids during the reading of the book Pete the Cat: Pete's Big Lunch since the book is in Easy Reader format, which makes the illustrations smaller than normal for storytimes. I made all the pieces by hand with the help of Microsoft clip art templates. I had a Pete the Cat doll with me that day, since then I've added a flannelized version of Pete to go along with the story. Shake them up high and shake them down low! 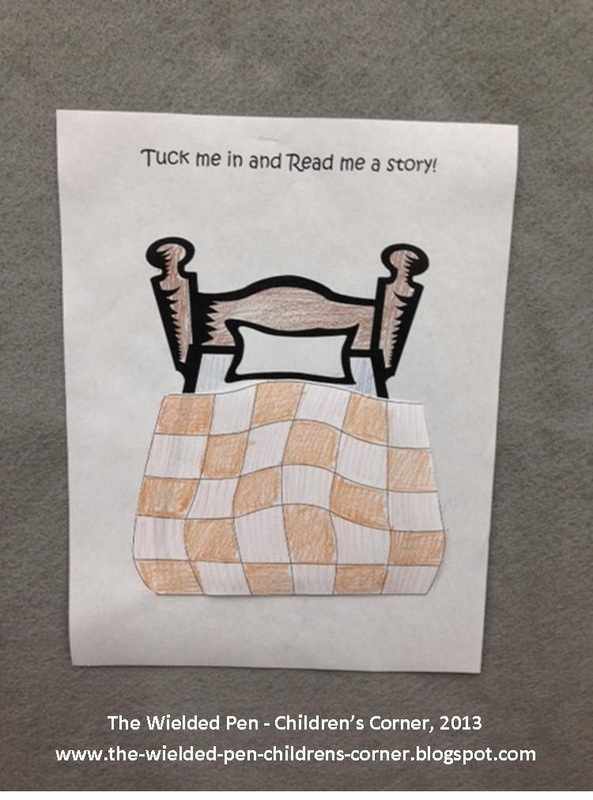 The toddlers got a coloring page that allowed them color their own bed and blanket. If they wanted to they could draw (or scribble) an animal or themselves on the pillow. 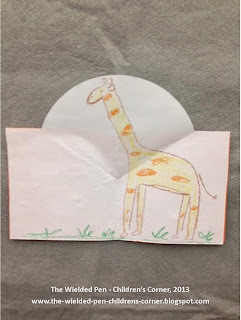 To tie into the book Ernest, the Moose Who Doesn't Fit I used a pop-up card die cut to create the inside page for children to paste and tape scrapes of paper to create their own fold out book/card like the book is. The cover was created just by cutting a rectangle and folding it in half. Then they could draw anything inside of it that would need extra room to fit in the book. I drew a giraffe as you can see. I saw a couple rockets that were pretty awesome. Toddler Storytime craft, created by Dorothy WP-CC, 2013. This was for the first storytime of the Fall season. Still recovering from the summer I prepped from this storytime right before I had an adventurous vacation (of which I would return only two days prior to the start of storytime!). This was a super easy program and super fun! It was also very YUMMY! 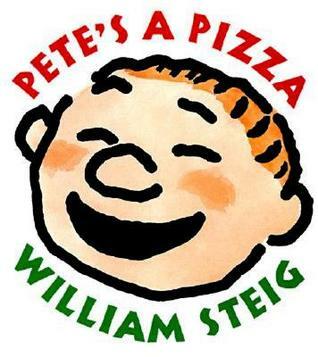 How can you not read Pete's a Pizza. Parts of the story the toddler did not quite get, but the guardians greatly enjoyed it. I managed to get this through ILL, which was amazing! 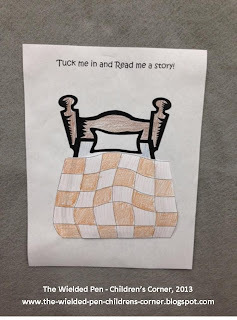 I told this story, which the help of the children, by using puppets. The toddlers loved visiting with the puppets. To make this story more fun, I tried to make the preschoolers make the animal noises and to ask them what they thought the animals would say. 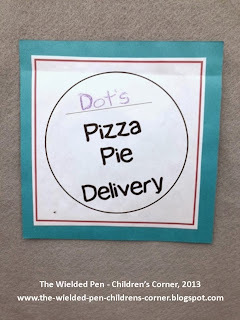 This activity was really designed for the toddlers, but the preschool children enjoyed it too. 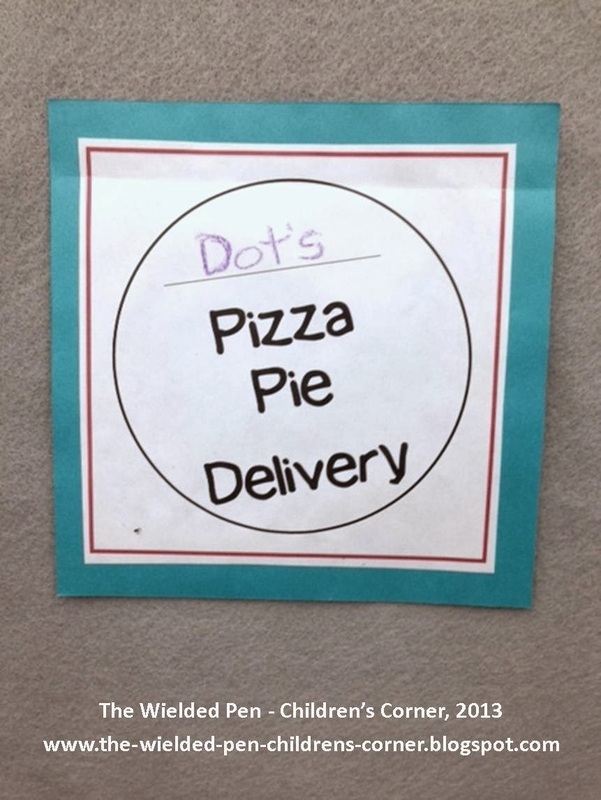 Basically, we had a pizza crust and sauce and the little ones had to add all the toppings. It looked delicious! 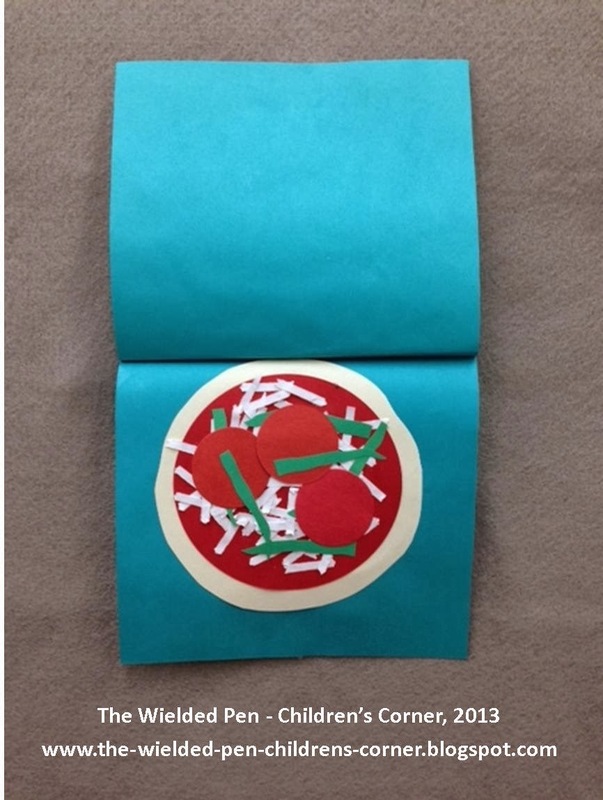 To make the "Pizza Man, Pizza Man" ever more interactive, I made pretend pizza delivery boxes out of square pieces of cardboard. 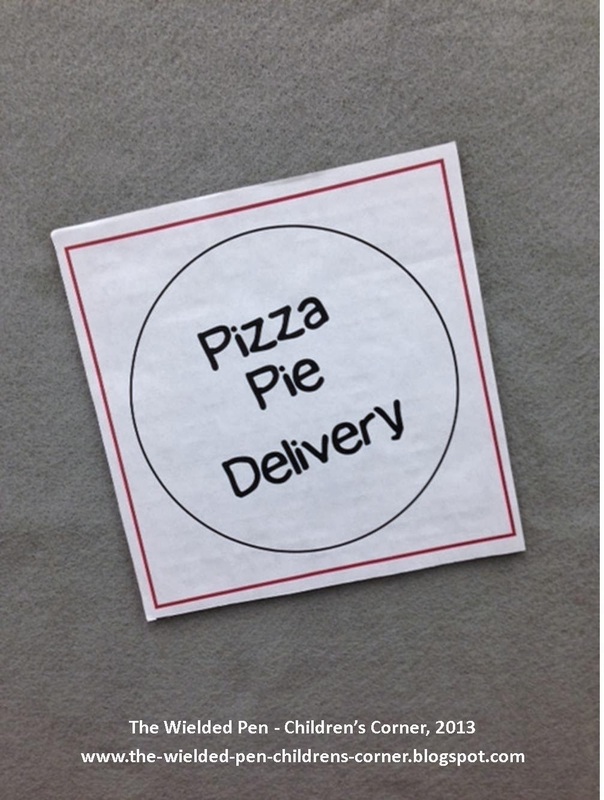 To decorate them, so that they are recognized as a pizza box, I simply glued on a piece of paper that had a logo printed on them. The children loved doing the rhyme while holding the boxes in one hand. The preschool children expanded the rhyme by coming up with their movements. To continue the flannel board idea, the toddlers got make their own pizza slice and top it any way they wanted. 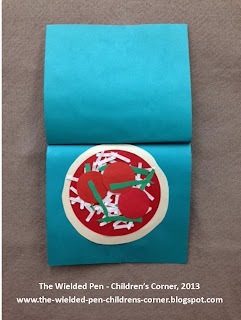 Typically I add all the elements into the storytime craft bags (where the crayons and glue hang out), but this time I left the toppings out on the table so that they can really pick and choose which toppings they wanted for their pizza. No mushrooms on mine, please! This was such a fun craft! 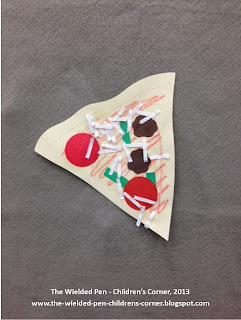 Not only did the children got to make a pretend pizza "box", which really two pieces of paper used to make a flap, but they also got to pick their own toppings to customize the pizza that was inside of it. Back in the spring my partner-in-crime and I did a Fancy Nancy and Superhero program. It was so much fun. The only thing I was missing was a cape. Determined to have a cape of my own, I decided that I had to do a superhero storytime. If anyone needs a quick cape, buy some red (or any color) jersey fabric, fold in half, cut at an angle then create a tie at the neck. Super easy, super cool, super awesome! 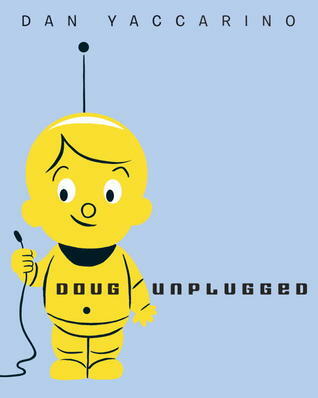 This program did not revolve around actual typical superhero books (such as Batman and Superman). I chose books that were about every day rescues and how heroes came all sorts of shapes and sizes. The families loved the program. This program also happened to have landed on Veteran's Day, which was wonderful since at least one of our families includes a military family. One very excited girl came in dressed up as Incredible Girl. This story is all about imagination, but also being a hero by saving the day. For the toddlers I pointed out each scenario and how the boy always had his dog with him. 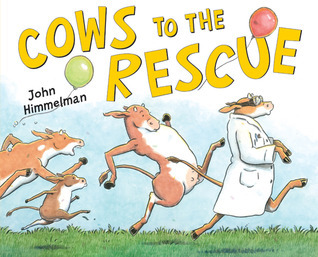 The children had to help me say "Cows to the rescue!" over and over again. It's so much better that way. We can be heroes too by simply being brave and telling a funny yet scary looking monster to go away. Be the boss! The children had to help say the "Go away..." parts. It was wonderful! This was a brand new book for my library and I just loved it. I wanted to read this book too, but as an ILL it didn't arrive in time (shucks!). Trust me, you'll want to read this book too! This was a super easy flannel board to make. 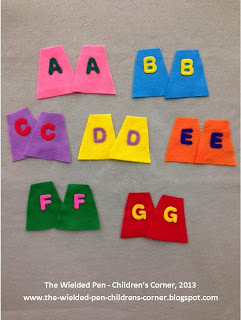 I simply cut out seven pairs of capes by hand (no pattern) and glued on felt letters (bought pre-made). I really wanted to have the letters upper and lower case, but those are rare to find in stores (and I didn't have time to make them). There was no rhyme or song for this flannel. The toddlers loved it as did the preschoolers (it helped quite a bit that the children in the Preschool storytime were quite young still). 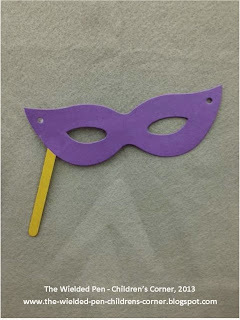 A simple craft - every superhero needs a mask. The children in both age groups had a choice between using string or a craft stick for their mask. Everyone chose a craft stick. Some masks were quite colorful while some were plain (like mine). The masks were created by a die cut that was used at our local ISD resource center.